It's quite literally 'the end of the road'. 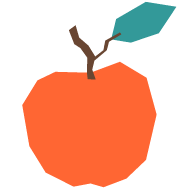 After the M5 has run out of steam, you've wiggled around the country lanes for 3 miles, crossed a shallow cobbled ford, you run out of tarmac at an old orchard set next to a quaint flint and brick farm cottage. Now there are only miles of green lanes and old drovers paths before you. 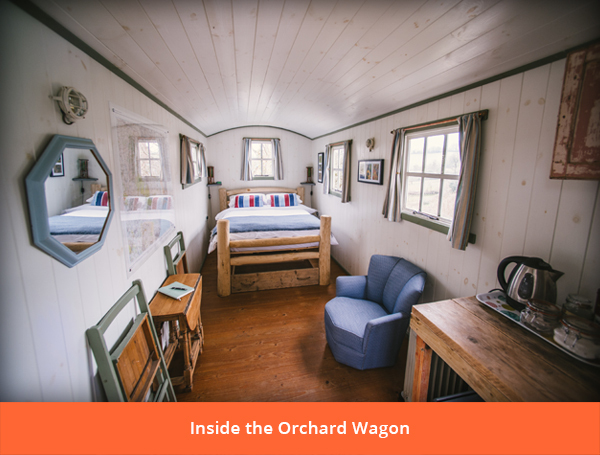 Welcome to a forgotten corner of Devon, in a bowl of lush farm land, surrounded by Haldon Forest you'll find the old Orchard Wagon. 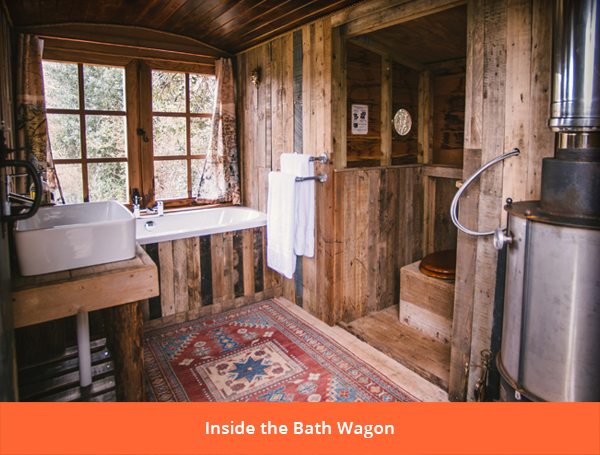 A shepherd's hut for sleeping and a wagon for a truly unique bathing experience - a bath with a view. A wood-burning stove provides hot water for the bath. Lighting is on the mains and there is a fridge and radiator in the shepherd's hut. 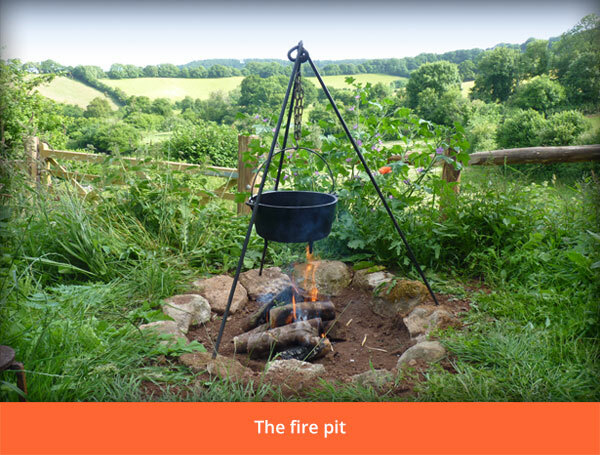 Cooking is over an open fire or on gas hobs, with Dutch oven and barbeque grill provided as well as fresh herbs and all the essentials. 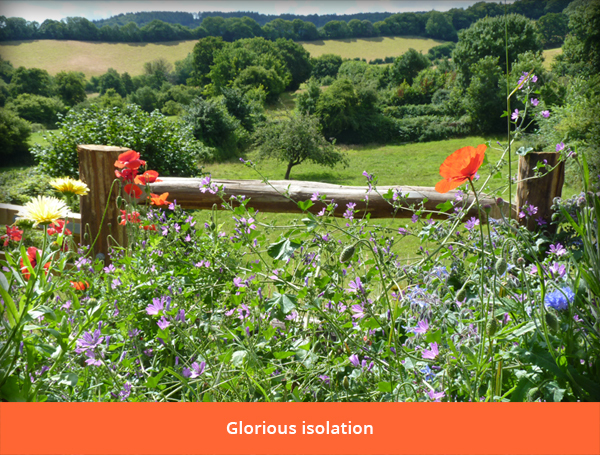 Less than three miles from the South West Coast Path with walking and cycling maps provided. Well behaved dogs by arrangement. 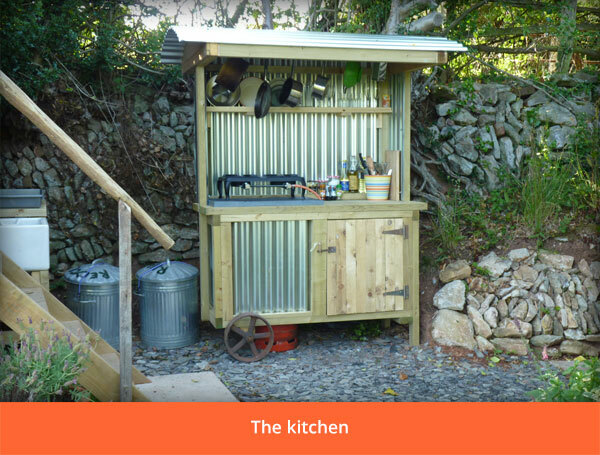 All bedding, bathing, cooking equipment provided, all you need is your clothes and food. 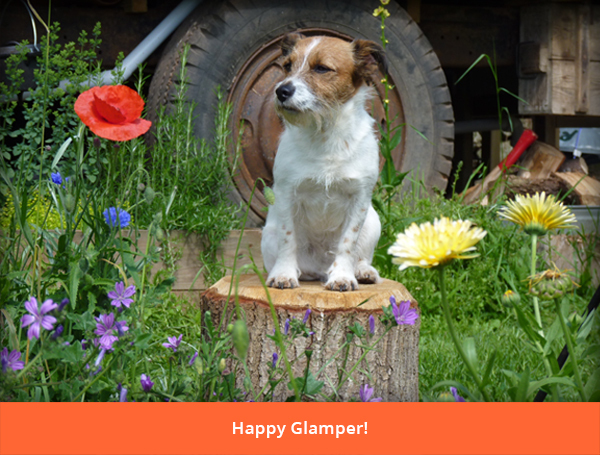 "Thankyou so much for a truly magical week in your little oasis in Devon"